I make sure to always cleanse my face thoroughly at night. And during my morning shower, I also use a cleanser. I am currently using the Advanced Night Micro Cleansing foam from Estée Lauder and I want to share with you my thoughts in this post. 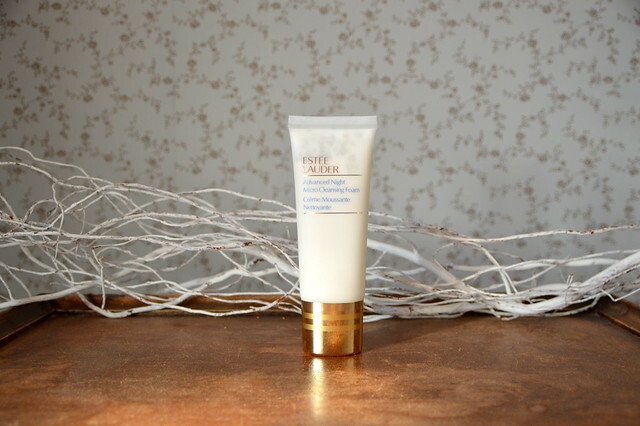 This entry was posted in Beauty, Skincare and tagged beauty, estée lauder, review. This time I will tell you more about the Mylène concealer which can be bought through Mylène homeparties only I’m afraid. I have heard that their products will be sold online soon though, which would be a good cause as they have got lots of great beauty products for a very competitive price! 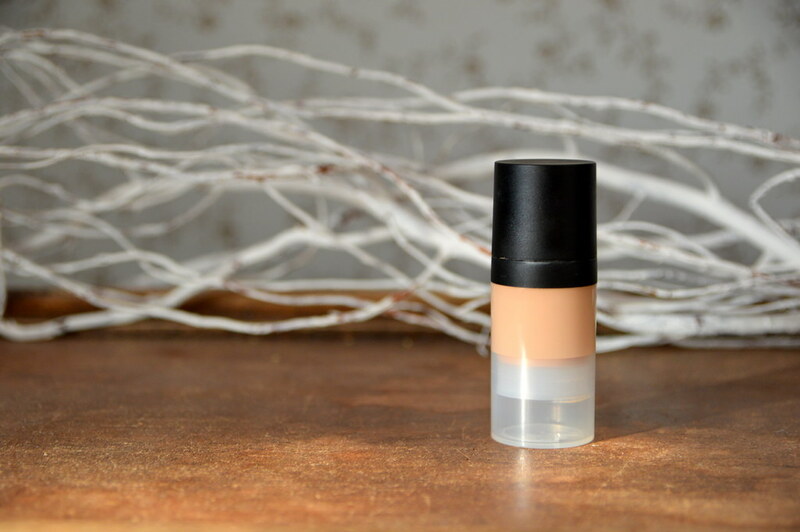 This entry was posted in Beauty, Make-up and tagged beauty, mylène, review. Last week I told you how important I think it is to cleanse your face thoroughly. One of the products I use is this toner from L’Oréal Paris. Read on to find out what I think about this product! 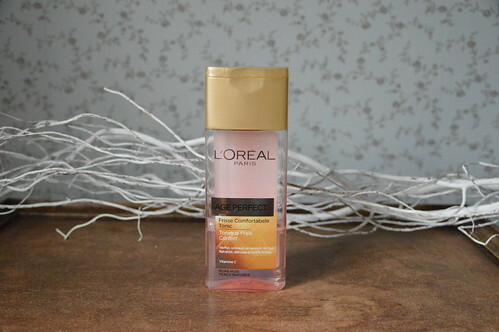 This entry was posted in Beauty, Skincare and tagged age perfect, beauty, beauty review, l'oréal paris, review. Last week you could read about a peeling from De Tuinen of which I am very fond. I’ve also bought the matching mask… and as I promised you a review… here we go! Read more about this face mask! 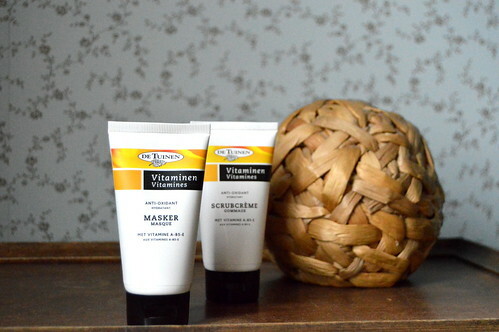 This entry was posted in Beauty, Skincare and tagged beauty, beautyblog, de tuinen, face mask, facial, review. Lately I have been using a lot of L’Oréal skincare products and today I will add one more to the list… Read more about this L’Oréal product! 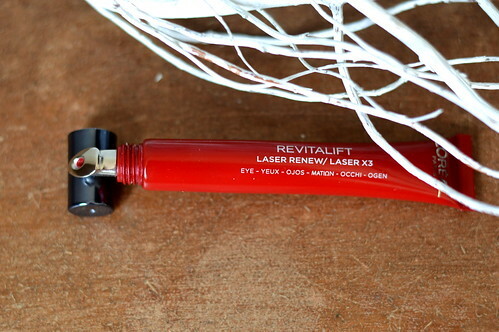 This entry was posted in Beauty, Skincare and tagged beauty, eyecream, loreal, review, skincare. Recently I have bought the Yves Saint Laurent ‘face palette collector gypsy opale’. 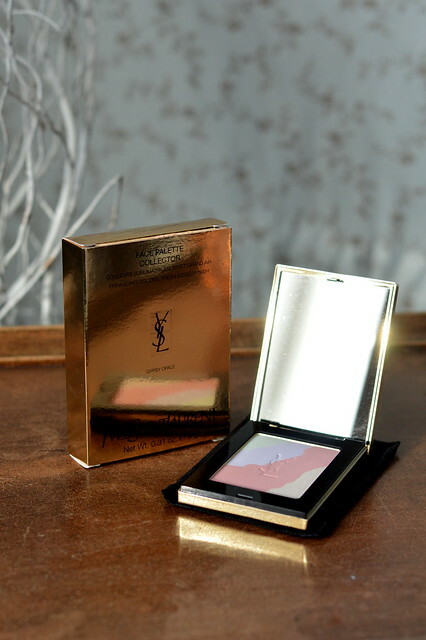 This is a limited edition pressed powder from Yves Saint Laurent. Read more about this powder! This entry was posted in Beauty, Make-up and tagged beauty, make-up, pressed powder, review, ysl, Yves Saint Laurent.